The mixed martial arts world took a major blow to the heart this evening when it was announced that legendary Japanese fighter Kid Yamamoto had passed away at the age of 41. Back on August 26, 2018, “Kid” announced on social media that he was battling cancer. Sadly this evening, Norifumi Yamamoto’s gym – Krazybee in Tokyo, announced on social media that the mixed martial arts legend had passed away from the disease. 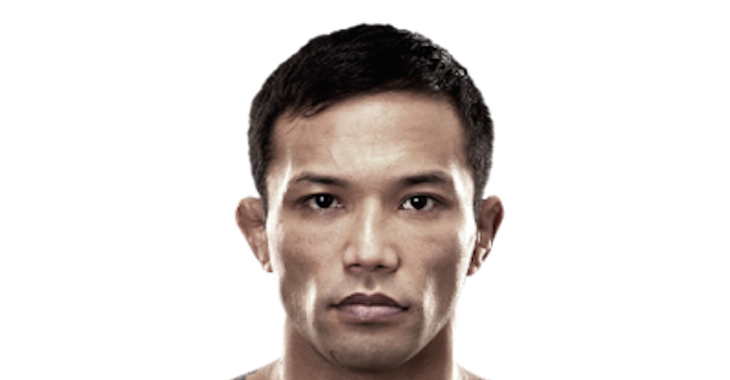 Norifumi Yamamoto is widely considered to be one of the greatest lightweight fighters in the history of mixed martial arts. Although he was naturally a bantamweight, most of Kid Yamamoto‘s significant bouts took place at lightweight. Norifumi defeated opponents Royler Gracie, Caol Uno and finally Genki Sudo, all via stoppage, on route to winning the 2005 Hero’s Lightweight Grand Prix. The following year (2006) at May’s Hero’s 5 event in Tokyo, Kid Yamamoto scored the fastest knockout in mixed martial arts history when he smashed Kazuyuki Miyata with a flying knee just four seconds after the bell sounded to start the fight. Here is how the MMA Community reacted to the tragic passing of MMA legend Kid Yamamoto. 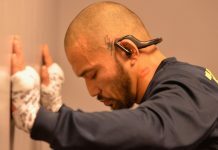 Norifumi Yamamoto was a pillar of not merely Japanese MMA or the kakutogi boom, but for a moment in time, the elite of MMA itself. Athletic swagger oozing from every pore. Highlight reel machine. Aggressive and efficient. He is impossible to understand by his UFC run alone.